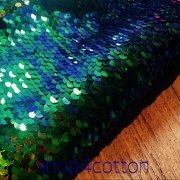 A special and limited fabric is composed of sparkling reversible sequins sewed on a stretch fabric. 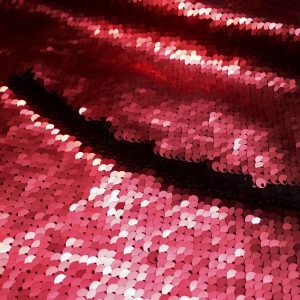 Perfectly designed that each sequins overlaps each other. 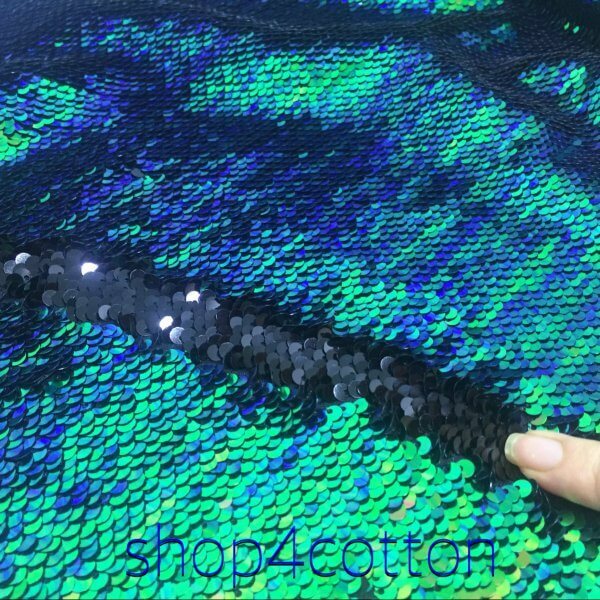 When you move your fingers through the material, the sequins will follow your direction and give the 2 tones look. 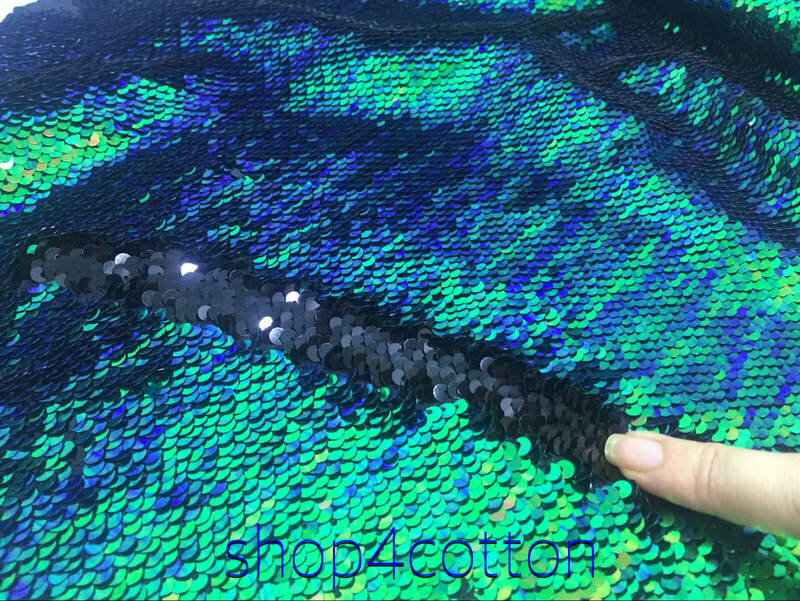 They are called mermaid because the front surface is made up of small, scale-like sequins with a different color front and back. You can change the color of the fabric with a swipe of your hand. 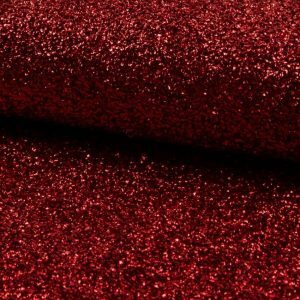 Use this on apparels, drapes, cushions and home decors. 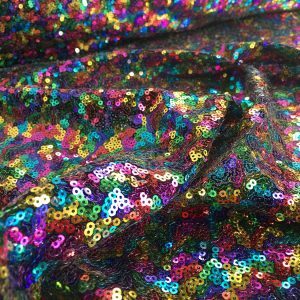 This fabric is perfect for garments and fashion accessory accents. 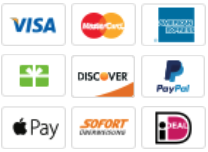 You can order any length you need. Should you require more than 1 meter just add required amount in the quantity box. Fabric is cut from the roll and multiple purchases will be left in one continuous piece. 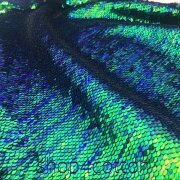 Please be aware even though our photos are a good likeness to the fabric colors, individual computers do differ.